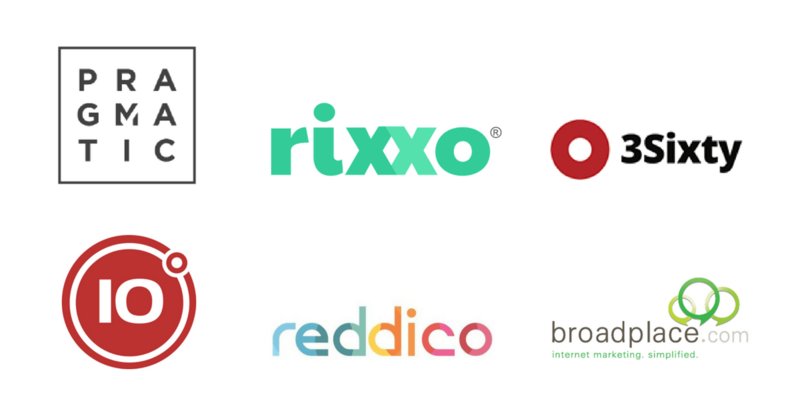 The team were delighted to hear today that Rixxo has been shortlisted as a finalist for the Wirehive 100 Fastest Growth Agency award! Surrounding ourselves with an amazing team, clients who are brave, creative and successful and excellent partners, we are proud to be recognised for our efforts and to represent the South West. The Wirehive 100 Awards and League Table showcase and recognise digital excellence and outstanding work from exceptional individuals and agencies in the southern counties based outside of London. The shortlist for Wirehive 100 categories were announced on Thursday 20th July and winners are due to be announced at the awards ceremony in October.